Serving Suggestions: Ready to eat. 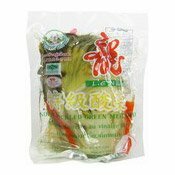 Storage in cool dry place, refrigerate after opening and consume within 2 weeks. 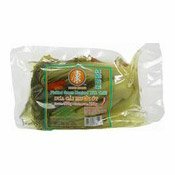 Simply enter your details below and we will send you an e-mail when “Pickled Green Mustard With Chilli (Dua Cai Muoi Ot) (康字辣椒咸酸菜)” is back in stock!